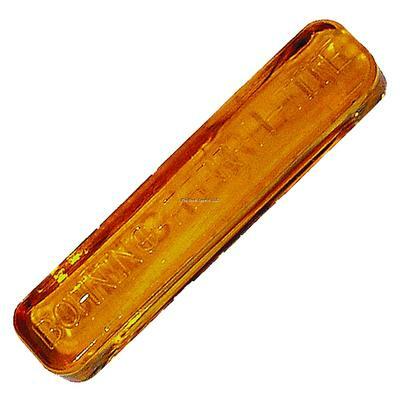 A lighted uni-nock and adds only 16 grains of weight to your arrow. The Lumenok will work with any aluminum arrow that uses the Super Uni Bushing and almost all popular brands of carbon arrows such as Carbon Express, Carbon Vision, Epsilon, Easton Evolution, Beman ICS, Beman Matrix, & Gold Tip. 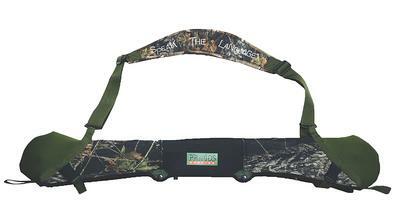 The Lumenok comes on when shot from your bow and stays on until you turn it off. 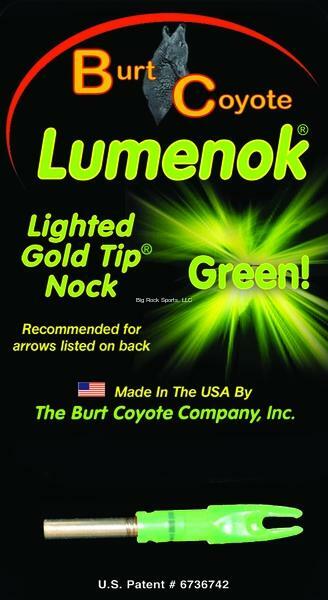 The Lumenok is the lightest and easiest to use lighted arrow nock.